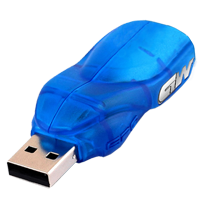 GPGWorkshop Dongle it's hardware key for biggest datbase for schmatics, service manuals, pinouts, hints for repair not only GSM but also Laptops, monitors, TV, camera videos. If you ever tried to search needed data you know how much time it takes - with this dongle searchign over trademark and model take only few seconds. So if you are makign electronic repairs in your center it's must dongle at your store.